Health care industry is transforming itself day by day & nursing occupies the largest bulk of the health care force. The opportunities for a nurse are varied & limitless. A nurse provides holistic care with compassion. Professional nurse may choose between clinical, educational, research, management, administration, occupational & industrial nursing. The horizon has expanded widely abroad with never ending staff shortage. 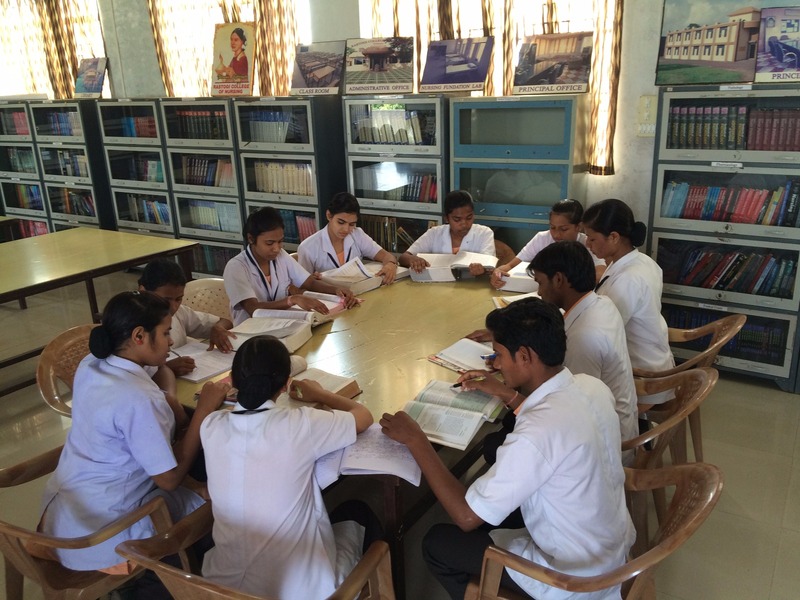 Rastogi College of Nursing, Tedesara, Rajnandgaon has all thr amenities along with the qualified faculty members. Modern Technologies of teaching & learning are adopted to impart Knowledge. We offer nursing education to young aspirant from all walks of life. We also provide an arena for our student’s total development by including extra-curricular activities. One unique features of our groups of colleges is to acknowledge the second rank in merit list B.Sc. (N) in 2012-13, Ayush and Health Science University of Chhattisgarh, Raipur. Apart from this, 18 students in the first out batch student wear recruited in government sectors in last few years.This year also had campus selection from various hospital and institutes.I consider it a privilege and honor to be the principal here.